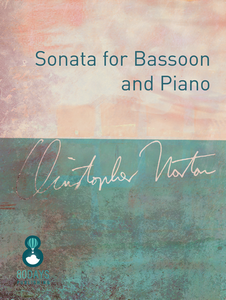 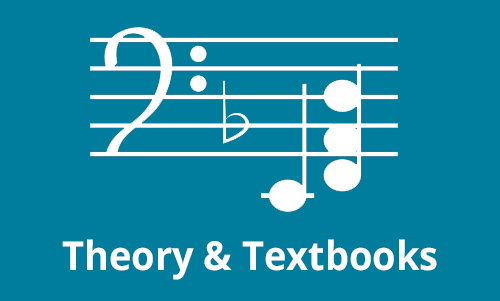 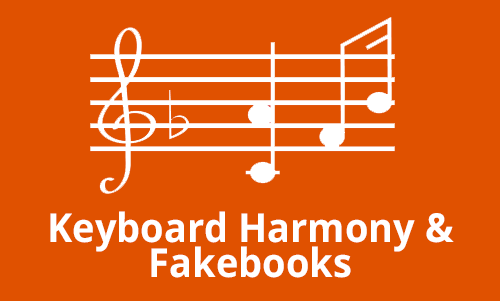 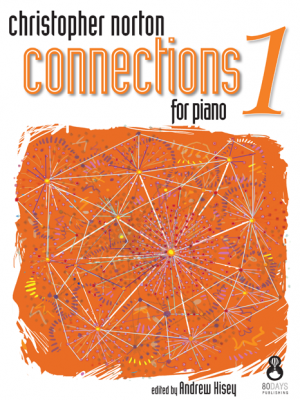 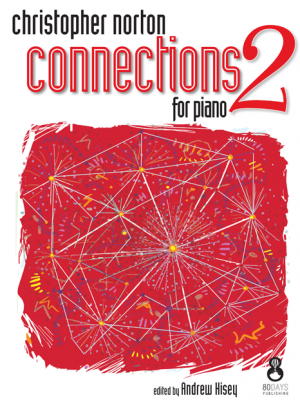 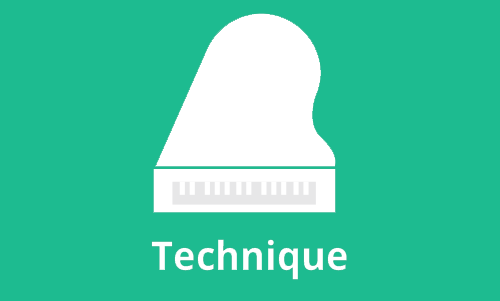 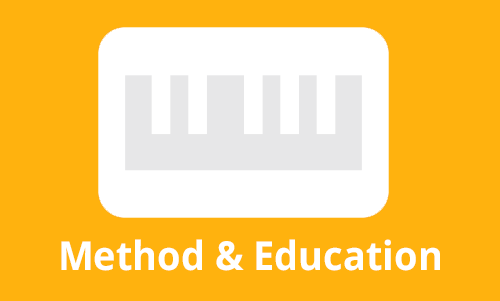 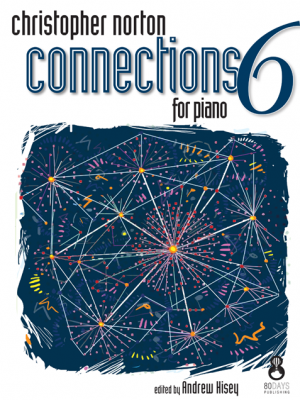 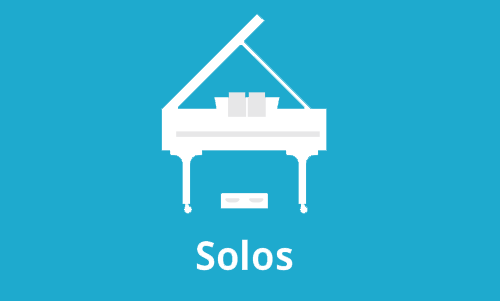 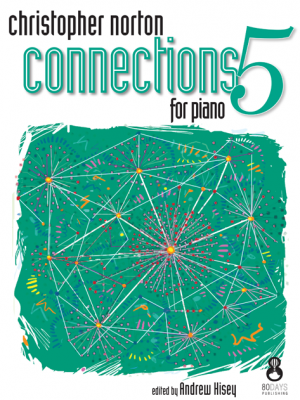 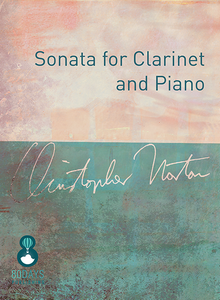 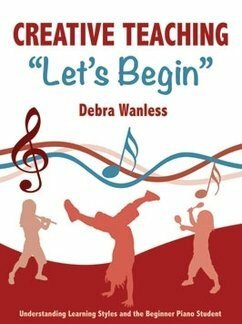 Downloadable Tracks for – Connections for Piano 6 by Christopher Norton is perfect for students and teachers looking for a sound pedagogical alternative to classical piano literature. 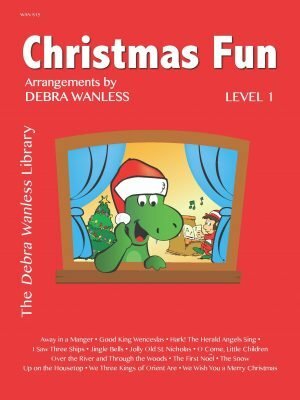 The pieces correspond level-wise to many of the world’s examination boards, so that students from many countries can enjoy and benefit from the books. Connections provides entrance level works progressing to more advanced pieces in preparation for the next stage of learning. 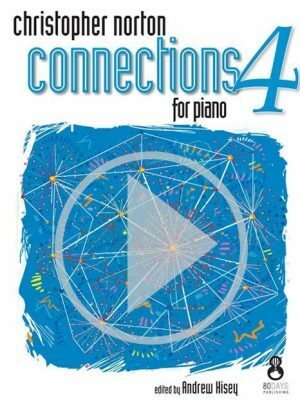 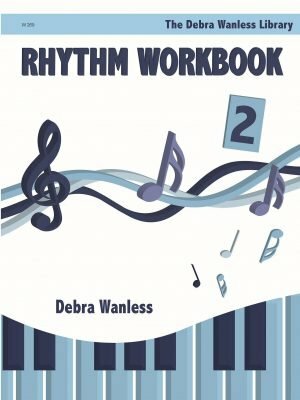 Connections showcases a variety of appealing styles such as jazz, blues, Latin, swing, country, funk, and reggae. 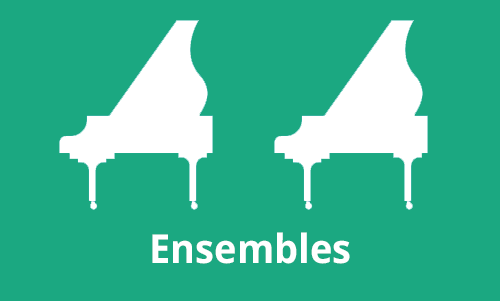 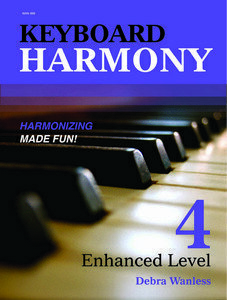 Ideal repertoire for recreational, examination or festival.